Synopsis: The Ice Warriors take over a moon base. Oh god, not the Icccccccccccce Warriorsssssssssss. At T-Mat control on Earth, things are hectic and behind schedule, a man comes in to transport to the Moon. The T-Mat is essentially just “beam-me-up” technology. The only difference is that Doctor Who can’t afford visual effects. Toronto is mentioned in the T-Mat Control Centre chatter. And according to TARDIS Data Core, it is the only canonical mention of Toronto in Doctor Who. 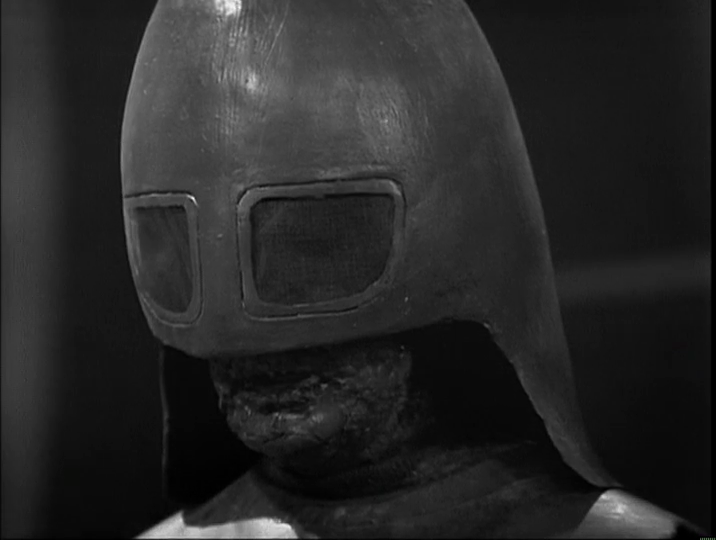 We need to do something about this… Doctor Who was created by a Torontonian, after all! T-Mat access to the Moon has been disabled. T-Mat control must look to ancient rocket technology to get to the crew on the Moon. While the Lunar crew race to get the T-Mat operational under threat of the Ice Warriors. 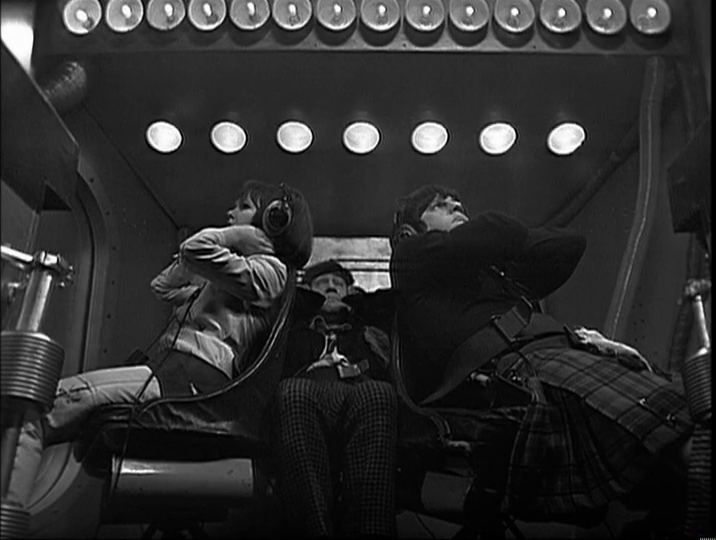 The Doctor and companions are decided to help get the rocket operational and crew the vessel. Turns out the Ice Warriors are trying to use the T-Mats to send packages to major cities on Earth. It seems their grand plan is to send bubble bath through the T-Mat vestibules, and cover the earth with BUBBLES! To defeat the bubbles, The Doctor learns that he needs water. What is with this 1960s trope in sci-fi where water is the answer. Sigh. The Ice Warriors sound like fat men who have just jogged 10 metres. Serial 049 is missing. It’s called “The Space Pirates” and I choose to believe it’s about this kind of pirate.